In the midst of the holiday shopping season, strikes at Amazon in Germany continue unabated. Hundreds of workers have held walkouts at almost all Amazon company locations. But Amazon continues to claim that the strikes have had zero effect on holiday sales. “We care more about the frost than the trade union ver.di,” says Amazon Germany’s general manager Ralf Kleber in reference to the workers’ industrial action. With mantric words of reassurance, the company continues to promise that all Christmas presents will be delivered on time despite the strike. Of course, Amazon has done its best to ensure this: about 10,000 seasonal workers were employed this year in order to cope with the increased demand, but that didn’t appear to be enough. The company also filed for permission for Sunday work at numerous locations, including for 3,000 employees to work on the third and fourth Sunday in Advent at the Leipzig fulfillment center. However, this application and many others were denied on Friday in the Higher Administrative Court of Saxonia province, after the trade union ver.di had filed a complaint. In contrast with the last two holiday seasons, this year, ver.di is betting on unannounced strikes at changing locations. At eight out of nine fulfillment centers, workers have held spontaneous walkouts. 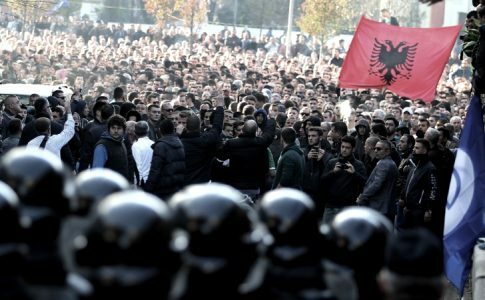 In Lepizig, employees went on strike in parallel with the court date last Friday. On Monday, Amazon workers stopped work at the Bad Hersfeld location. Amazon’s fulfillment centers have been affected, as well as the Elmshorn site in Schleswig-Holstein province, which belongs to the DVD and video streaming service of Amazon Prime Instant Video Germany. Amazon has repeatedly minimized the effects of the workers’ industrial action. Intimidation tactics go hand-in-hand with Amazon’s anti- trade union stance. The company purposefully attacks trade union and factory council members and continues to vehemently deny any negotiations with ver.di. “I don’t think that you need a collective bargaining contract in order to be a good employer,” commented Ralf Kleber. 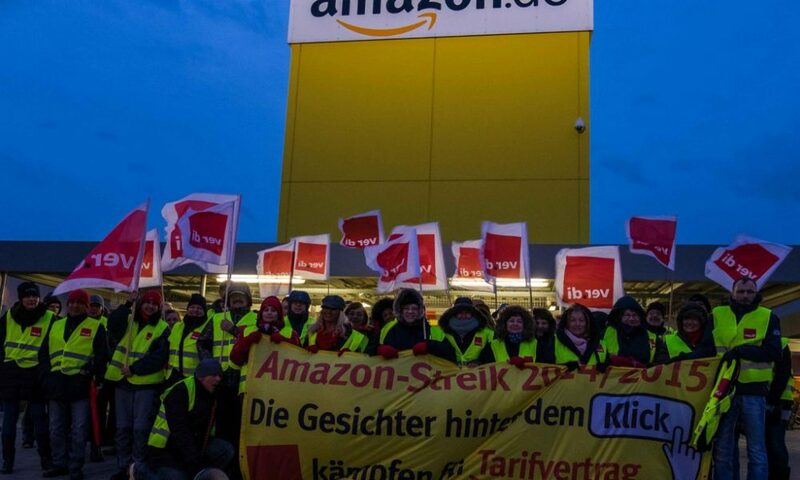 The strikes are accompanied this year by a solidarity campaign of a solidarity committee in Leipzig, which called for a “consumer strike.” This call deserves general support, since it can bring the working conditions at Amazon into the public eye and show practical solidarity. However, it is unlikely this campaign will inflict any economic pressure upon Amazon, just as the thousands of short-time seasonal workers that Amazon employs each year during the holiday season don’t seem to make sense economically. Workers have reported that they are sent home because there simply isn’t much work to be done. For Amazon, the hiring boom is not about an increased amount of necessary work. 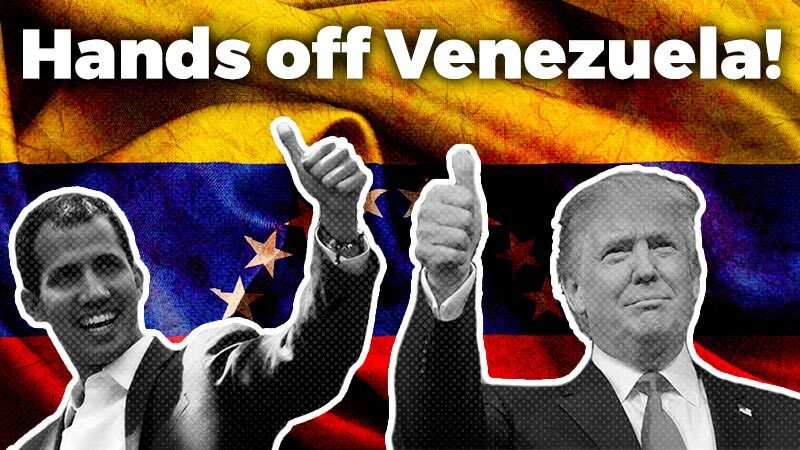 More importantly, they want to divide the workers and prevent trade union organization through the permanent practice of temporary contracts and increasing pressure to perform. Amazon doesn’t mind paying for that. Last year, Amazon employed more than 1,000 seasonal workers at the Brieselang fulfillment center. This year, there have been “only” 500 seasonal hires. One reason for the reduction is the opening of fulfillment centers in Poland and the Czech Republic, which are supposed to partially absorb the effects of the strikes in Germany. But the Polish workers at the Poznan plant in particular refuse to be used as strikebreakers. 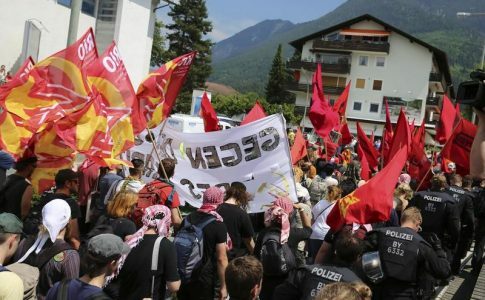 Their “slow-down” strike in July in solidarity with the workers in Germany serves as an example. Last week, employees in Wroclaw organized a rally to draw attention to the working conditions at Amazon. The international solidarity that the Polish colleagues are showing is crucial for the outcome of the labor struggle at Amazon. 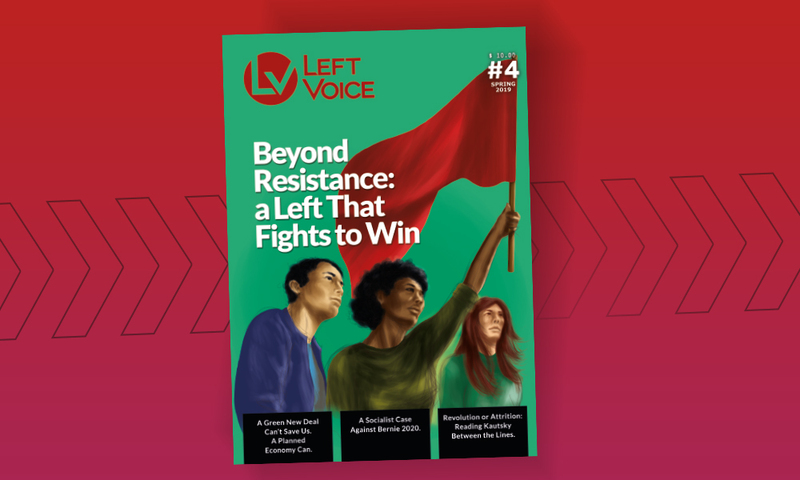 In September and October, they were already international workers’ meetings among worker activists that have led to a first exchange. This networking practice must expand. 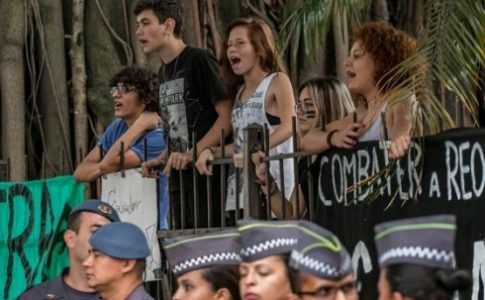 Since Amazon tries to weaken the strikes on an international level, the workers have to strike back on an international level as well. 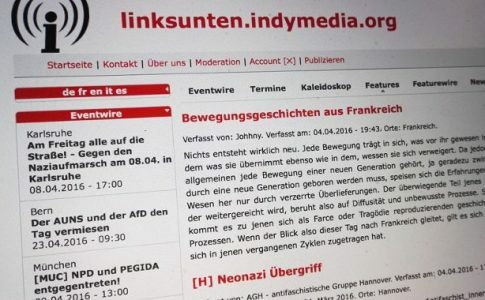 Despite the claims of freedom of speech, Germany's Federal Ministry of the Interior prohibited the left-wing news platform Indymedia Linksunten.